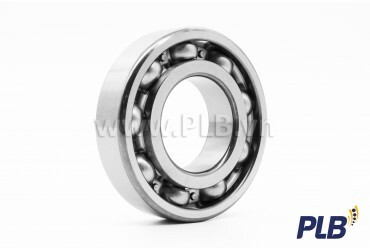 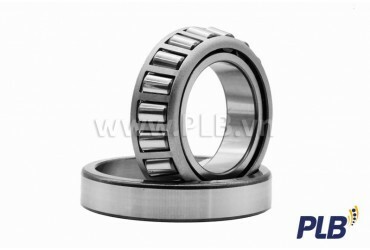 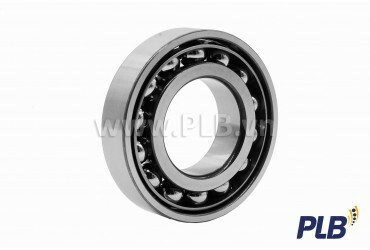 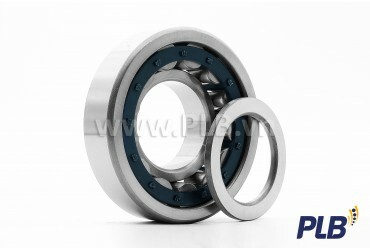 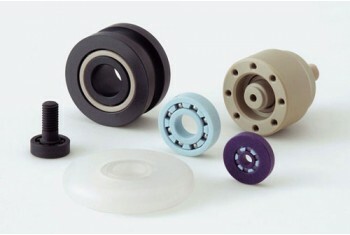 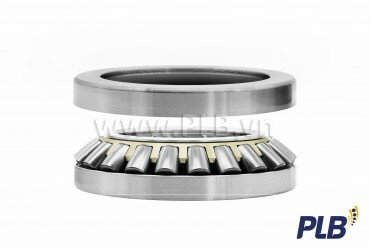 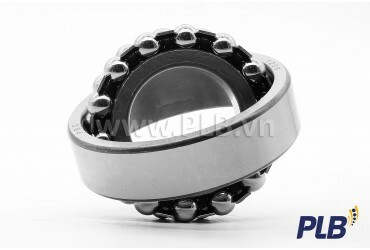 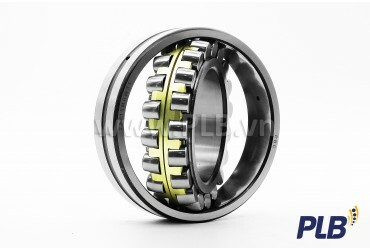 PLB VIETNAM CO., LTD was established in 2016, formerly known as PHU LONG BEARING CO., LTD, founded by Mr. Ta Kinh Dan, with a history of more than 30 years in the field of trading and distributing bearings and pillow blocks. 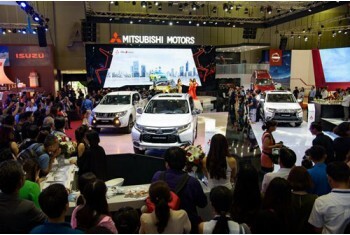 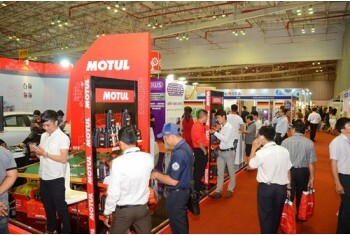 We are honored to be the official distributor, representing famous Japanese brand such as Koyo, Asahi, and other well-known brands as MSB, PBC... Products distributed by PLB Vietnam are always with competitive prices, meet-up to customers' requiments. 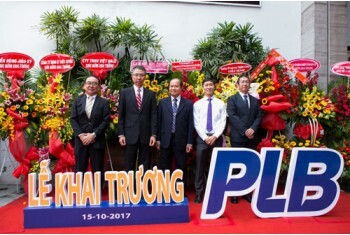 PLB VIETNAM has been expanding to other industrial equipments and accessories such as lubricants, industrial belts... Our customers include factories with multi-industry production, trading companies in Ho Chi Minh City and other provinces across the country. 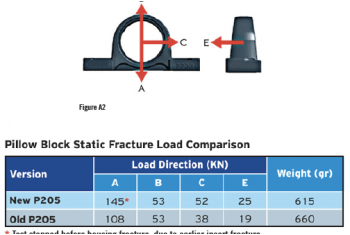 Pillow Block Asahi - PBC .. 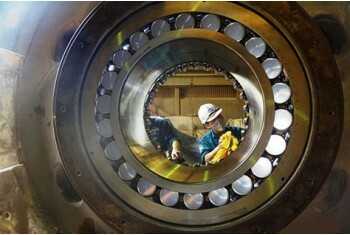 Commitment to genuine products, reach manufacturers' standards. 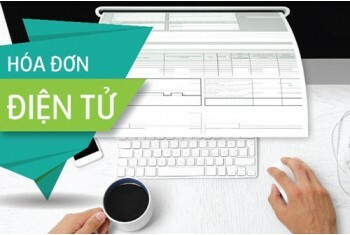 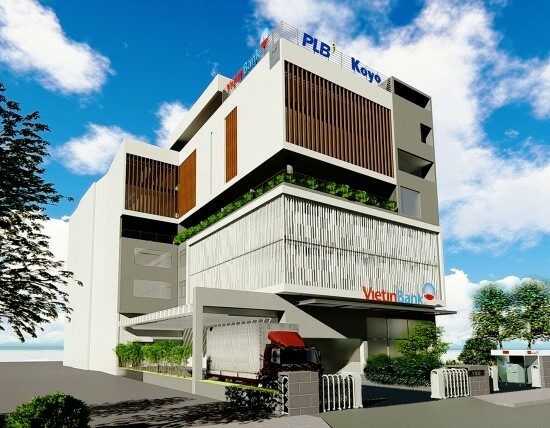 PLB Vietnam commits to be your reliable partners. 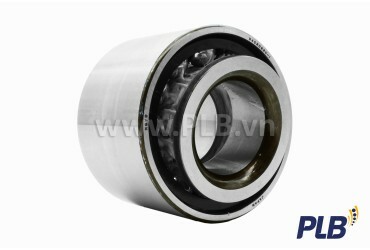 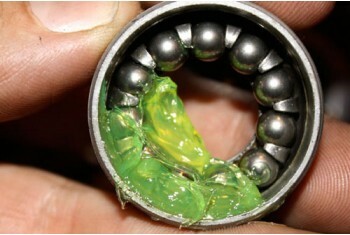 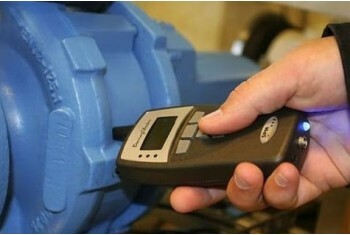 PLB engineers are delicated, professional and experiences. 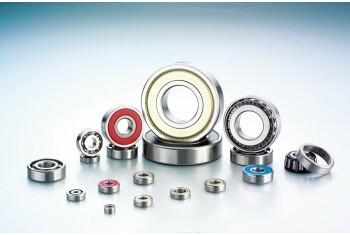 Diversified products, always try to meet customers' demands. 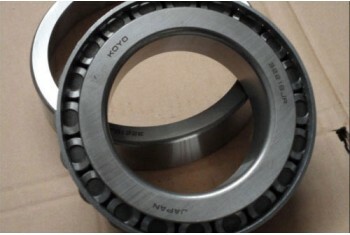 Ensure delivery as soon as possible.